Thumbnail Types are the better way to generate and show thumbs on your website. Despite that, many packages still use the old 'getThumbnail' function. That is the reason why we built this package for concrete5. 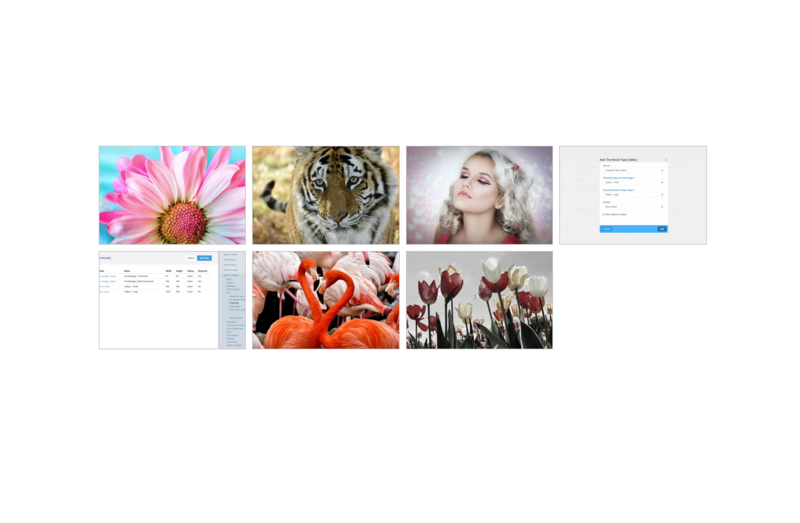 If you want a simple gallery that just works, the Thumbnail Type Gallery is a good bet. Make sure you run PHP 5.6 or higher. Also, concrete5 8.0.0 or higher is required.